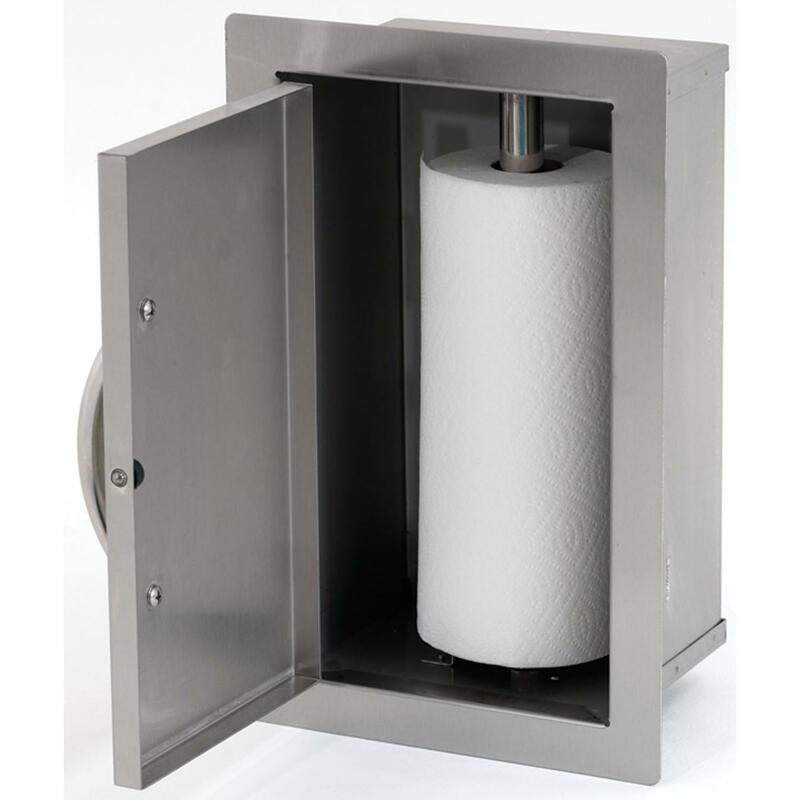 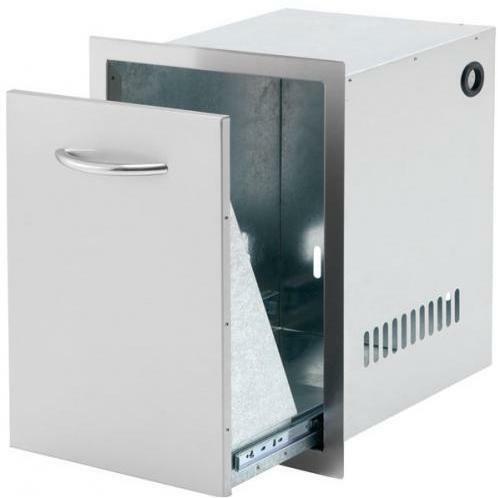 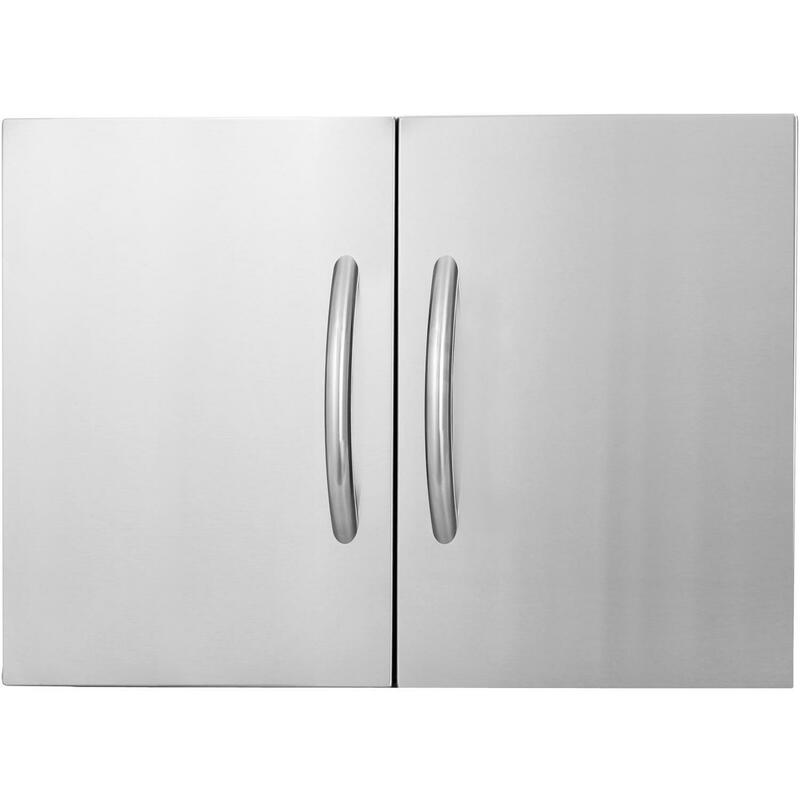 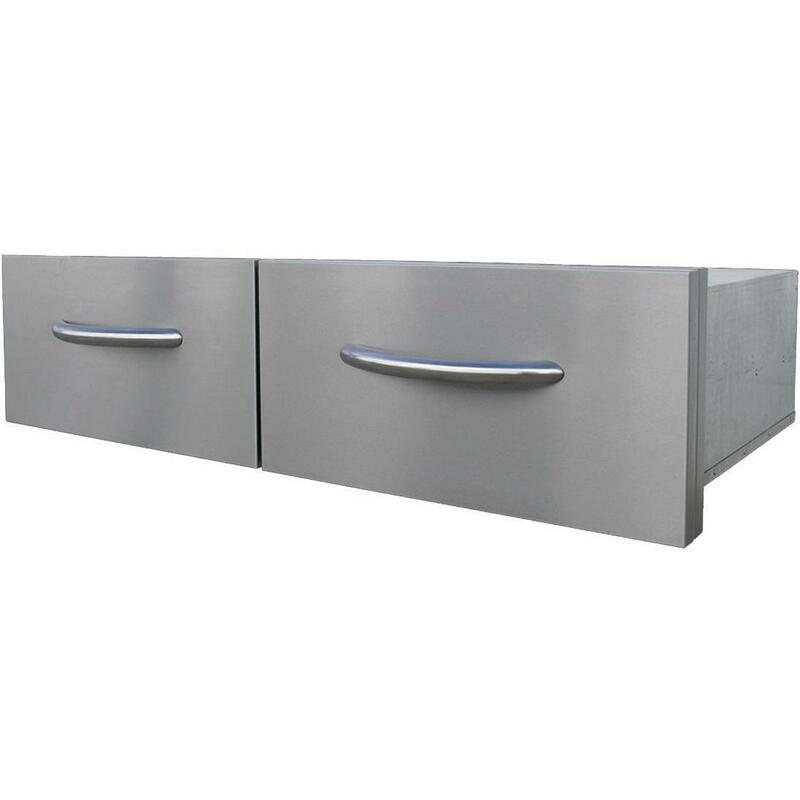 Product Description: Cal Flame 39-Inch Horizontal Double Access Drawers - BBQ08867. 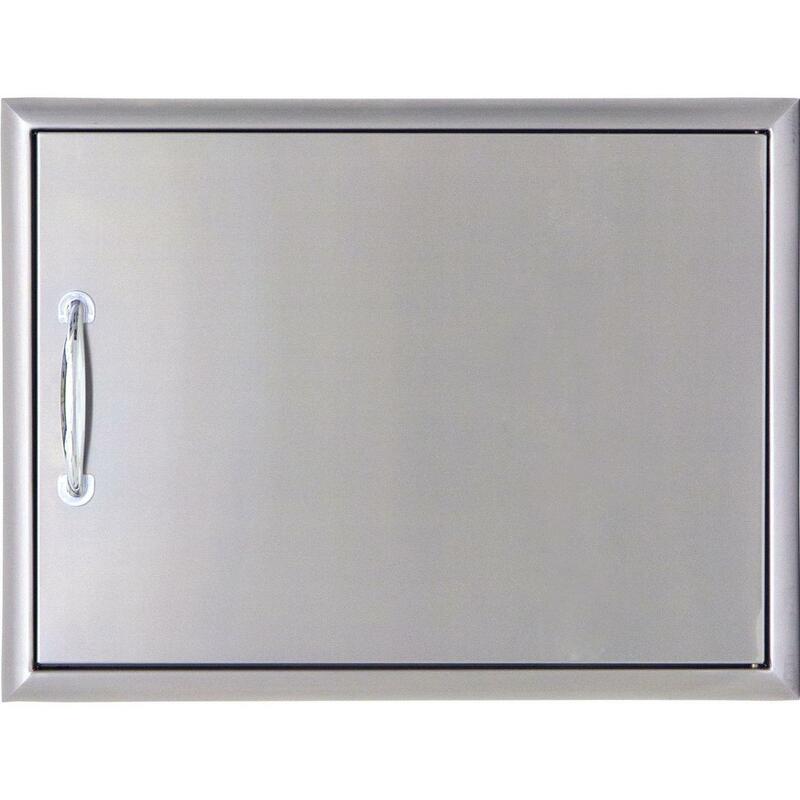 Keep your grilling tools and accessories organized with the 39-inch fully enclosed Cal Flame Horizontal Double Storage Drawer. 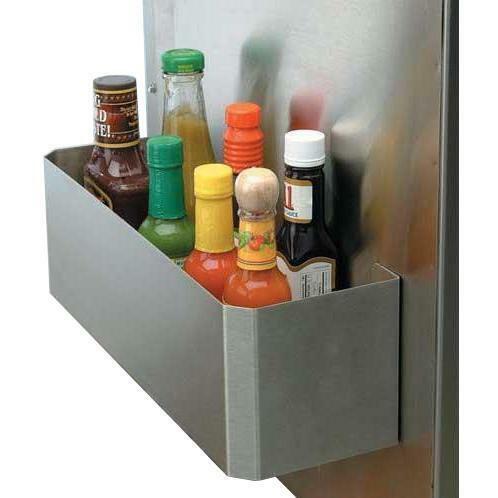 Featuring two side-by-side full extension storage drawers and the signature oversized Cal Flame one-piece handles, this drawer set offers ample storage space to help keep your outdoor kitchen clutter-free and your grilling tools easy to access. 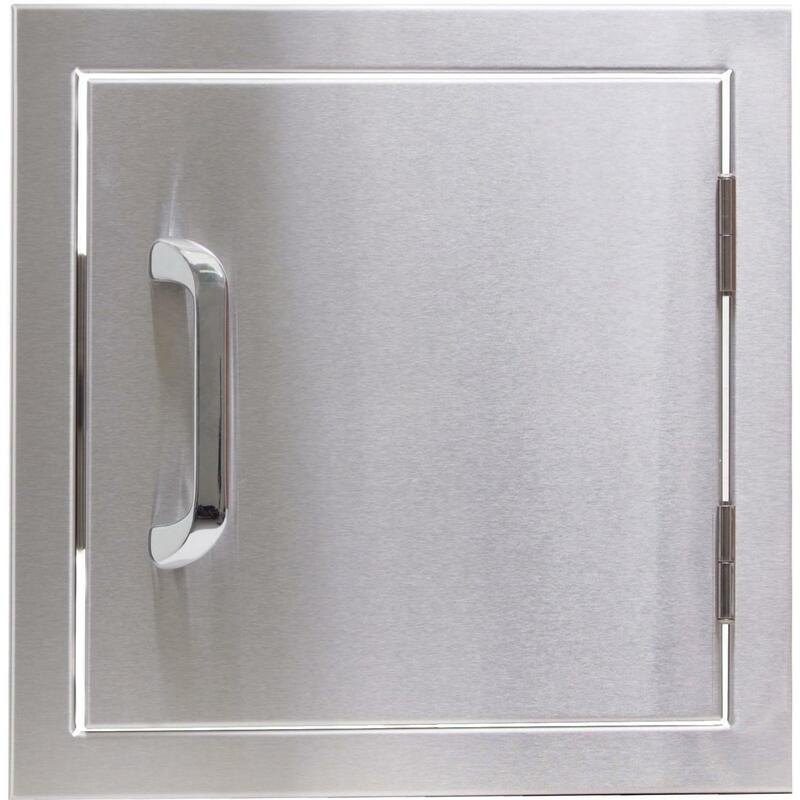 Solid, uni-body double-layer 304 stainless steel construction ensures lasting durability, designed endure the outdoor elements.